Volunteer! Want to experience the best week of your life? Come serve with us. Help support Camp from donating money to specific items we need for the summer. Check out the latest news from Camp.. Subscribe today to get the latest information about Camp Attitude. 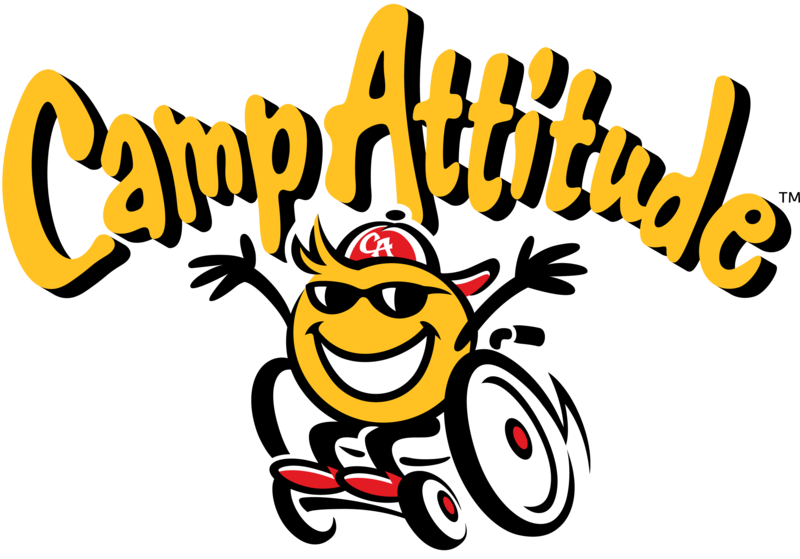 Camp Attitude will use the information you provide on this form to be in touch with you and to provide updates and marketing.